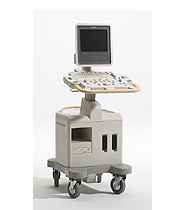 Philips is one of the global leaders in the healthcare equipment industry. 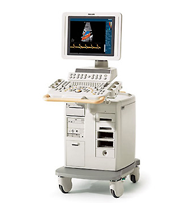 Philips healthcare activities date all the way back to 1895. By 1933 they were manufacturing medical X-ray equipment in the US and Europe. 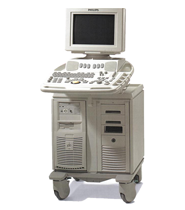 Today, they provide a wide range of medical equipment to healthcare facilities. 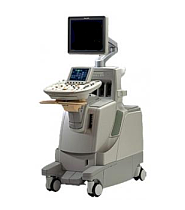 Philips believes that an ultrasound system must do two things. It must be able to deliver advanced performance as well as be easy to use. 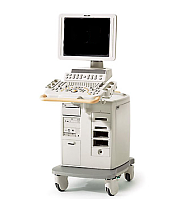 With that said, Philips has been designing and manufacturing ultrasound systems that truly make a different in your day to day work. 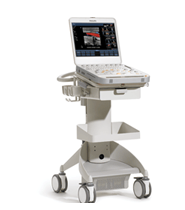 Philips has a full line of ultrasound systems that range from full standard size systems to small portable systems you can use when you are on the go. 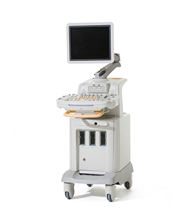 Philips uses integrate cutting-edge technologies such as the xMatrix and the world’s first Live 3D Tee to bring you a broad portfolio of ultrasound systems and solutions. The Live 3D Tee will provide you with visualization of pathology and function that has never been seen before in real time when compared to the gold standard MRI. 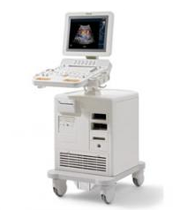 Some of the top selling ultrasound systems by Philips include their iU22, iE33, HD11, CX50, HD15, HD7 and more. 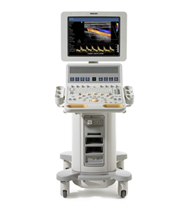 When you purchase an ultrasound system from Philips, you are going to receive a system that truly meets your demands. 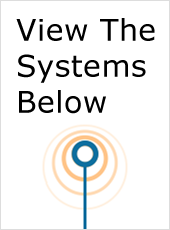 You are also going to see an increase in your workflow. 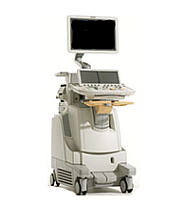 Their ultrasound systems are going to provide you with high quality imaging that is both accurate and reliable.